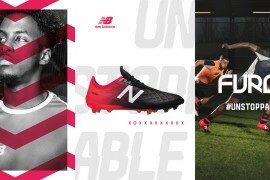 June is a busy month for new football boots, and the first to shine are Umbro, the English football boot maker that sponsors Micheal Owen, John Terry and Deco. Good timing in a week which sees the return to England duty for Owen following a long injury spell. Umbro are releasing the Ultra SX, X Boot III in two new colourways and the X Boot Destroyer in a new colourway. 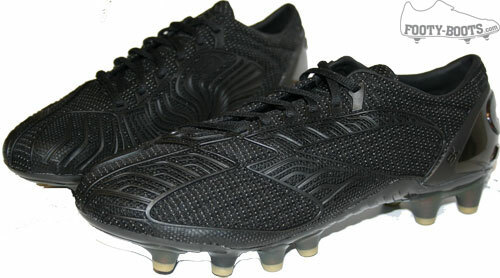 The Ultra SX is an all-black boot, which lends the football boot an elegant and classy look as well as the predictably outlandish finishing from Umbro, and is a welcome relief from the original Umbro SX which featured different coloured boots (much to the confusion of many commentators, players and fans!). The new Umbro X Boot III, worn by Owen, comes in a new all black, or black-out version, which actually has the effect of making the football boot look more spectacular than previous colourway versions, which seemed to detract from the styling of the football boot. 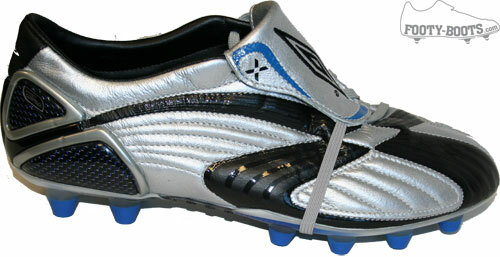 The X Boot III will also be available in a new navy colourway which will be a welcome addition to the X Boot III range. 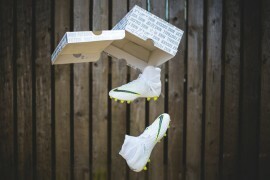 Fans of flashy football boots (you know who you are!) need not be alarmed, as Umbro is catering for you by producing the X Boot Destroyer in a Silver colourway, finished in black and blue. 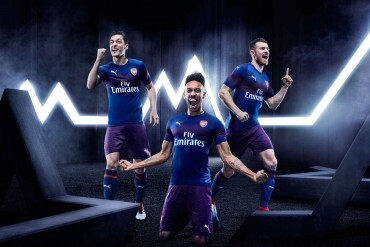 This version of the Destroyer will be worn by Chelsea captain John Terry. Verdict: Umbro have produced four new football boots that are notably different from the original incarnations of the SX, X Boot III and Destroyer. 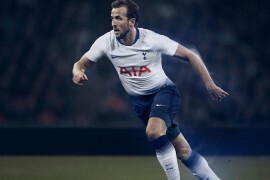 The new football boots not only have new styling and colourways, Umbro have also taken leaps with new technologies and configurations to offer a wide range of new football boots players of all abilities. 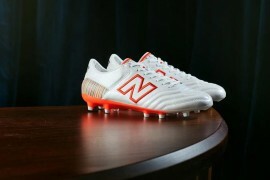 The new Umbro football boots are due for release 13th June 2007. 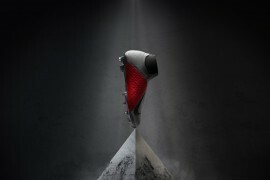 View more Umbro Football Boot Exclusive Images. Let us know what you think about the new Umbro football boots! 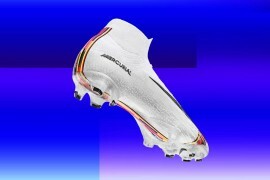 really nice and really soft to ware good on hard and soft ground mabe needed and bit of white someware but ace boots for a female footballer.